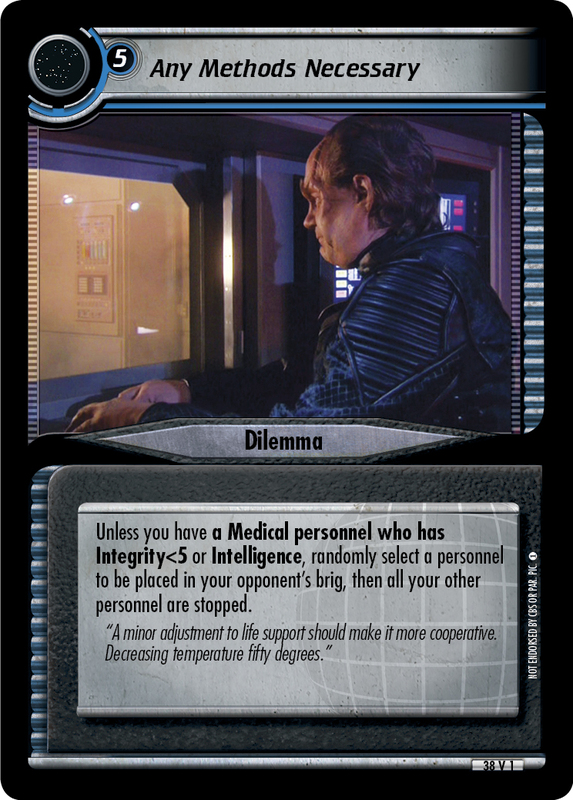 Choose a personnel who has Intelligence or Transporters to be stopped. If you cannot, randomly select a personnel to be killed. 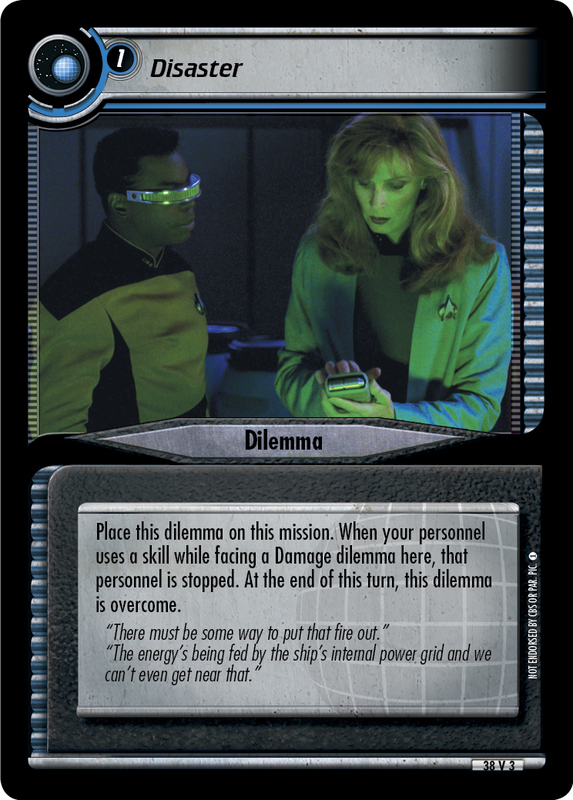 "Romulan transporters operate on a similar subspace frequency to our own. 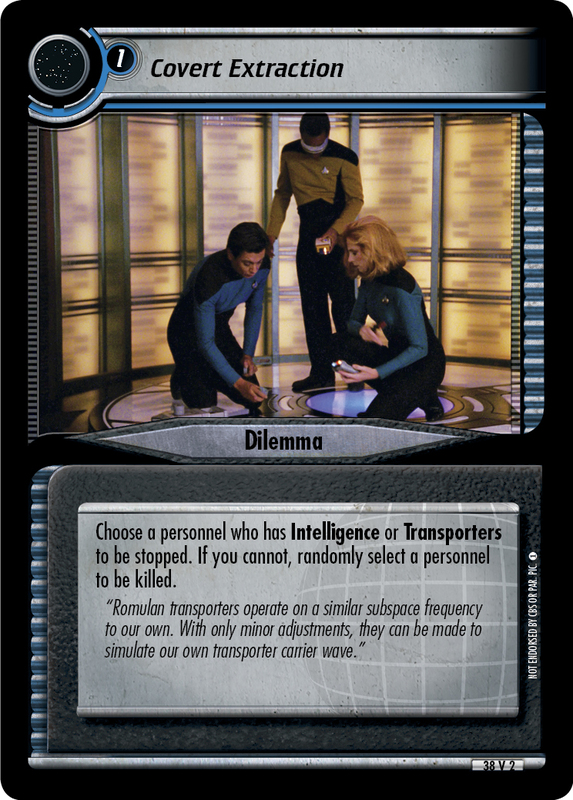 With only minor adjustments, they can be made to simulate our own transporter carrier wave."